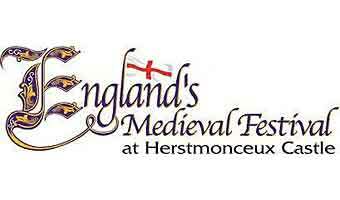 This event is a leading festival of free outdoor performing arts such as street arts, dance and theatre. Basically a 9 day celebration of all outdoor art that is annually held in London. Since this festival is really rapidly growing, year after year there are more and more performances. The last couple of years it hosted more than 100.000 people and over 150 performances by 30 plus performing artists. Always lifting the quality and diversity of outdoor work with an aim of developing that work by disabled and deaf artists, as well. 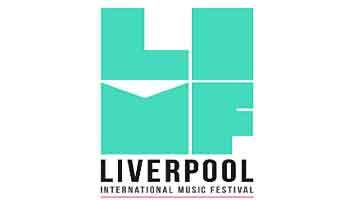 The festival was founded by Bradley Hemmings in 1996 as an independent festival, out of the former Greenwich Fest into a cross-river festival. 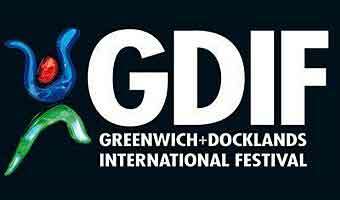 GDIF also collaborates with the Royal Borough of Greenwich, promoting high quality festivals and cultural events and celebrating the cultural richness of Greenwich. All in all, Greenwich and Docklands International Festival in London is something you definitely should visit, and dive into the spectacular atmosphere that GDIF every year is bringing outdoor. GDIF is a member of Without Walls – a consortium of eight of the country’s leading outdoor art festivals. Premier Inn hotel is on the London’s south bank, right next to the Thames, and very close to the venue of Greenwich and Docklands International Festival. A good location for rich culture in London, Shakespeare’s Globe, London Dungeon, Tate Modern and the London Eye are in range of an easy riverside walk. Also, it’s a 6 minutes walk away from the famous London Tower Bridge. 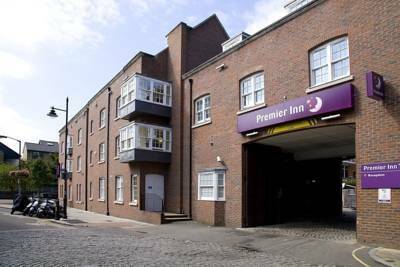 Premier Inn features elegantly decorated rooms, and some of them can take 2 adults and up to 2 children. The hotel has its own pub, and breakfast, lunch and dinner are always served in traditional surroundings.